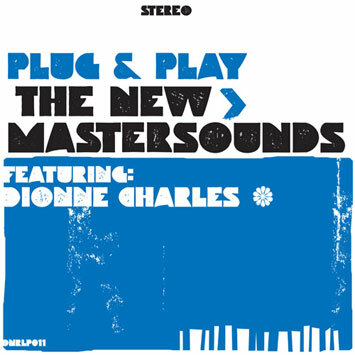 UK funk maestros The New Mastersounds return from a year of intensive touring in the USA to deliver their sixth album, Plug & Play, featuring vocalist Dionne Charles. What you get: their trademark infectious energetic grooves, warm vintage production by guitarist Eddie Roberts, and successful forays into sub-genres like psychedelic afro-funk, CTI-era jazz-funk, souljazz and classic soul. Though the NMS wear their musical roots on their sleeve, this ain't no retro copycat band: each track sounds unmistakably like The New Mastersounds. And in Dionne Charles they have found a vocalist who can do justice to the phenomenal soulfulness of the music. desejo muito que me envie esses podcasts esse site é maravilhoso show de bola!!!! !